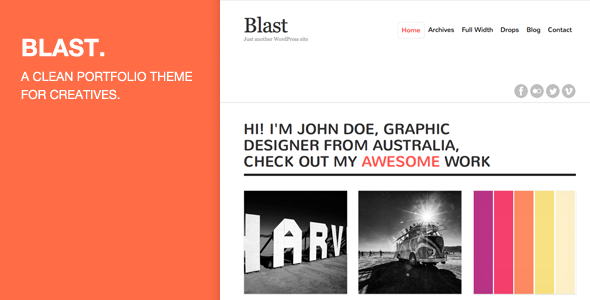 Blast is a clean and beautiful portfolio theme for creatives. Put you best work at the home page and add little description and categories. 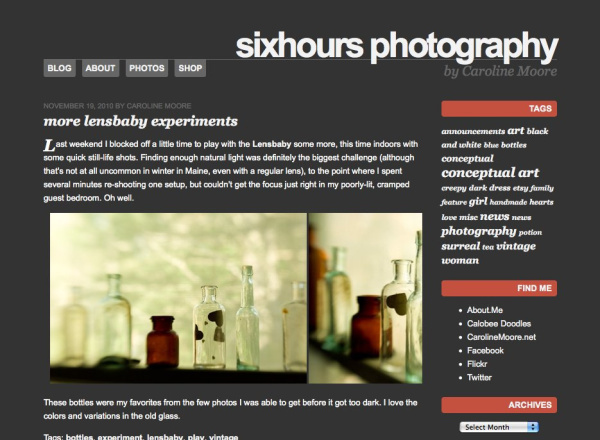 Minimal design and compact layout show off your work in the most awesome way. 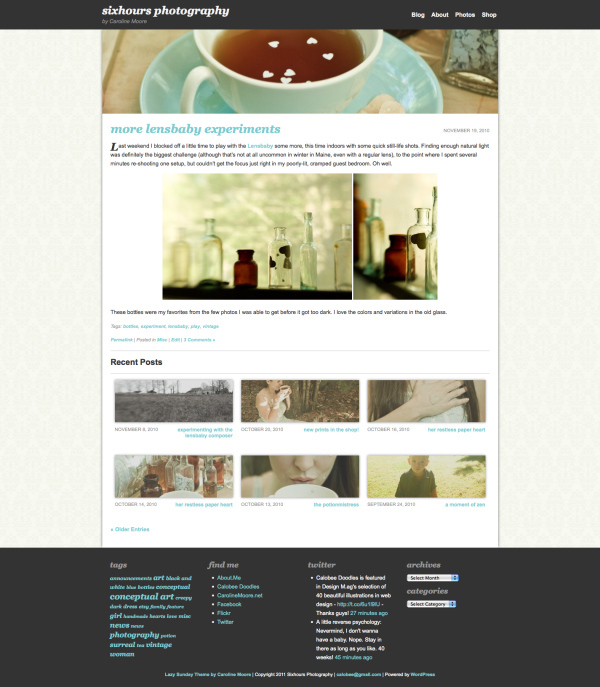 Theme is optimized for mobile and tablet devices, just easily interact with your website everywhere.